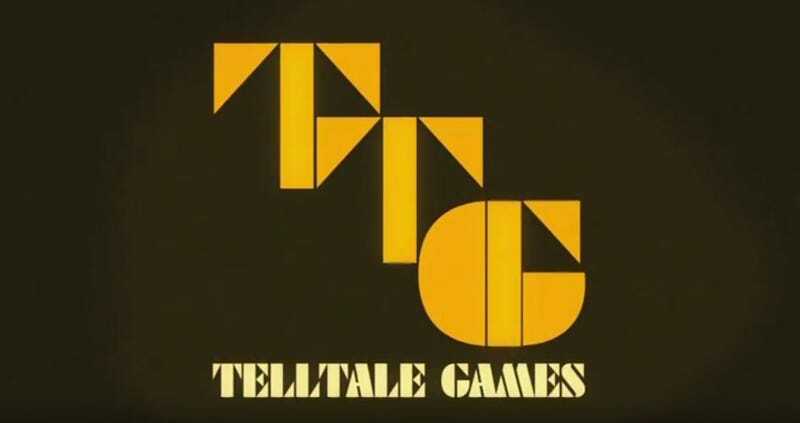 With adventure studio Telltale closing up, former employees are starting to share and upload all kinds of stuff from their time with the company. One of those is Jake Rodkin (now at Campo Santo/Valve, but was key to the success of Monkey Island and Walking Dead S1), who is uploading all kinds of old videos like Sam & Max director’s commentary, secret Strongbad footage and old panel discussions. Fans of Telltale’s older series might have seen some of these on old DVDs, but they’ve never been uploaded online before, so this is at the very least a cool piece of archive work. Rodkin is adding to the collection, but you can see what’s already there at this YouTube page.